Facebook ads are used by over one billion people every month. But if your business doesn’t have a large marketing department, where do you start? 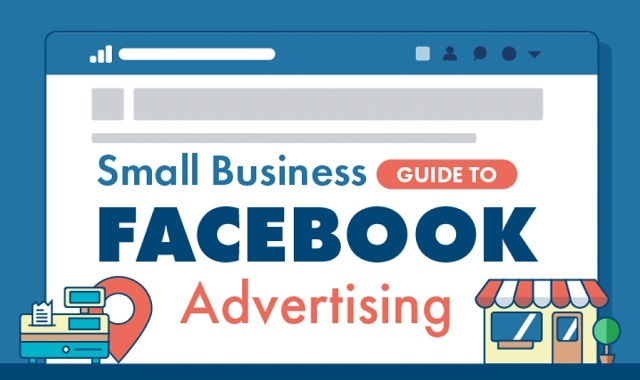 This infographic provides small business owners an easy-to-follow, step-by-step plan to set up and run your Facebook ad campaign. 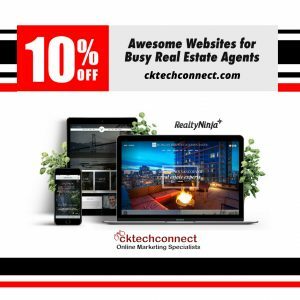 It provides a straightforward introduction to some of the website’s more specific requirements, and some handy advice on how to tweak for your particular business. 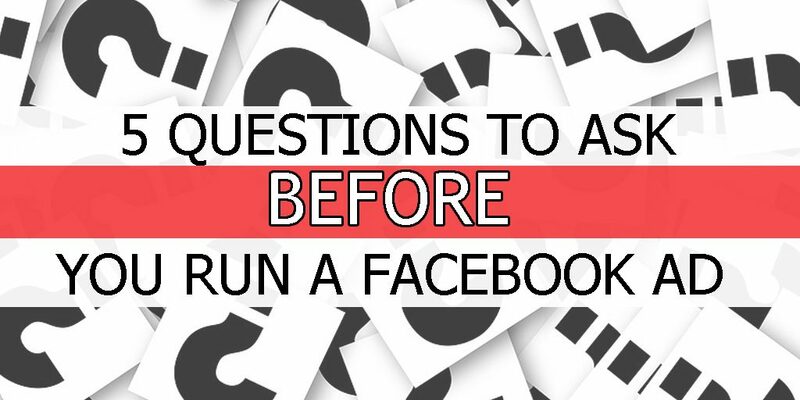 Don’t waste your time on Facebook Ads if you don’t have a strategy. So many businesses spend money on these adds with no clearly defined goals. You might as well just throw your money out the window of a speeding car. If you don’t have a clear plan you will see little results. Take some time to ask yourself a few questions before you begin!